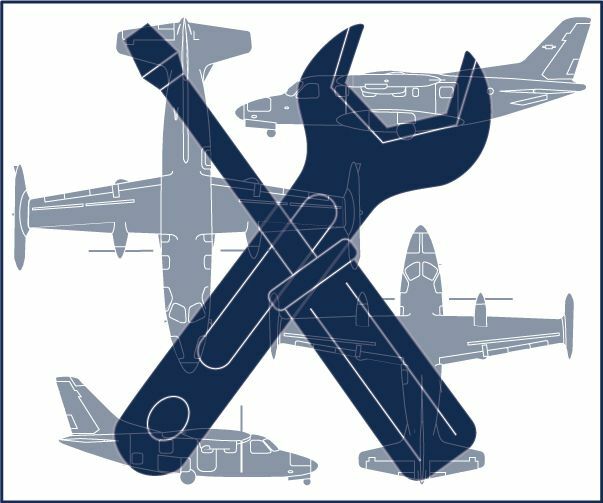 SIMCOM offers a factory authorized and approved 4-day initial maintenance training course for the Mitsubishi MU-2 line of twin-engine turboprops. This course can be conducted at an authorized MU-2 service center, and can offer a combination of classroom instruction along with hands-on training on an actual aircraft. The course covers routine and scheduled maintenance procedures and criteria for the MU-2 using manufacturer’s maintenance manuals. Also covered are requirements and criteria for 100, 200 and 600 hour inspections. Engine maintenance training is also included using Honeywell engine manuals for the TPE331 turboprop. Federal Aviation Regulations (FARs) are discussed as they pertain to maintaining the MU-2.